My original graphics card failed 6 months ago, it was replaced. Three months later the replacement failed, 6 weeks ago that replacement failed. The proposed solution at that time was to replace it once more and as an extra precaution Apple also wanted to replace the Logic Board, those repairs were undertaken. I'll be honest, at this point I was worried, the repairs weren't working and the inconvenience was a major hassle. As it transpired I was worried for no reason. Last week more issues arose with my display, I contacted Apple and spoke with the guy I'd been dealing with, "don't worry" he said, I'm going to replace your iMac. I was obviously delighted with this news but in truth I still had no idea what to expect, this is where it gets impressive. As my original iMac was the top specification when I bought it, the replacement must be the top specification now. There can be no loss of functionality, as the new iMac's have no Optical Drive I will be given an external Super Drive. There can be no reduction is specification, as my current iMac has a 2TB HD and they no longer do that size I must be upgraded to 3TB. I will be refunded the balance of my initial AppleCare policy. I can take out new AppleCare on the replacement iMac. 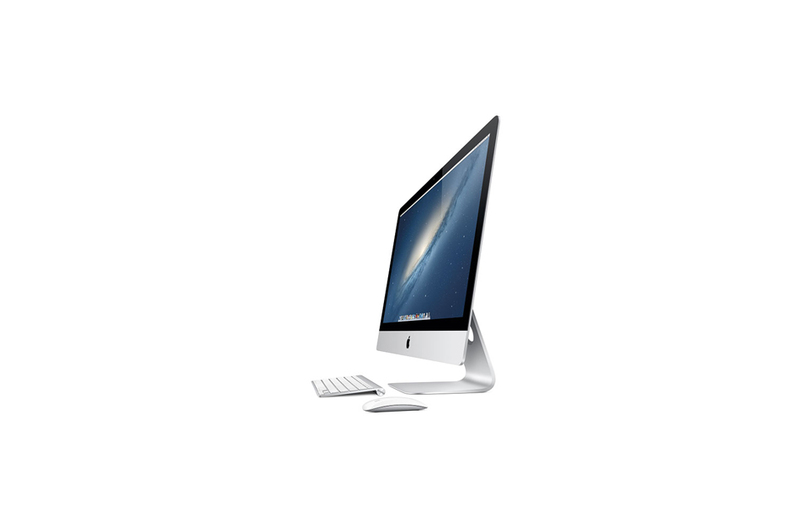 I can apply any upgrades I wish to the replacement iMac, yes please!! The only negative along the way has been the time spent in repair, as we don't have an Apple Store here that has taken a little longer than I would have liked. Additionally it appears that replacement parts fitted under AppleCare can in some cases be used parts, I suppose this could work in your favour if they ultimately and continuously fail..... Lazily and I suspect like many other people I'd not read the small print of my AppleCare, I had no idea of what it entitled me to or indeed what to expect from it. Now I understand it more and whilst it's not perfect it will be the best $270.00 you'll ever spend. All too often we experience poor customer service, retailers always want your cash, what they don't want is to hear from you afterwards!! This has been such a refreshing change, I've been treated like my custom is important, as such I will continue to be a customer.